Most repeat prescriptions are generated by the computer and to avoid confusion, or the possibility of an error, please use your counter foil to order a repeat prescription either by post or in person. Alternatively you can now order online by following the link at the top of this page and carrying out a simple registration. All methods of request require 2 working days notice before the prescription will be ready. Please bear in mind that all patients on repeat medication need to be reviewed by a doctor. Please make an appointment if this is requested on your prescription. 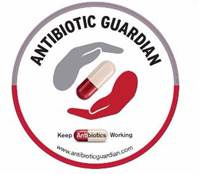 · It is estimated that at least 5,000 deaths are caused every year in England because antibiotics no longer work for some infections. · These antibiotic ‘resistant’ infections don’t just infect you; they can spread to other people in close contact with you. 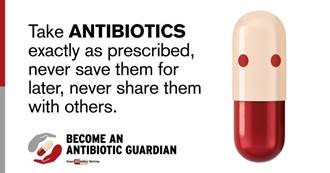 · It is important we use our existing antibiotics wisely and make sure these lifesaving medicines continue to stay effective for ourselves, our children and grandchildren. · Without urgent action from all of us, common infections, minor injuries and routine operations will become much riskier. 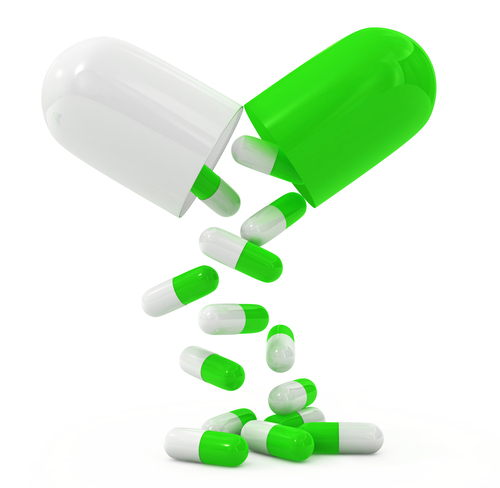 · Antibiotics should only be taken when prescribed by a health professional.